Iconoclast director Robert Altman and five-time Academy Award nominee for best director, won a long overdue lifetime achievement Oscar in 2006. 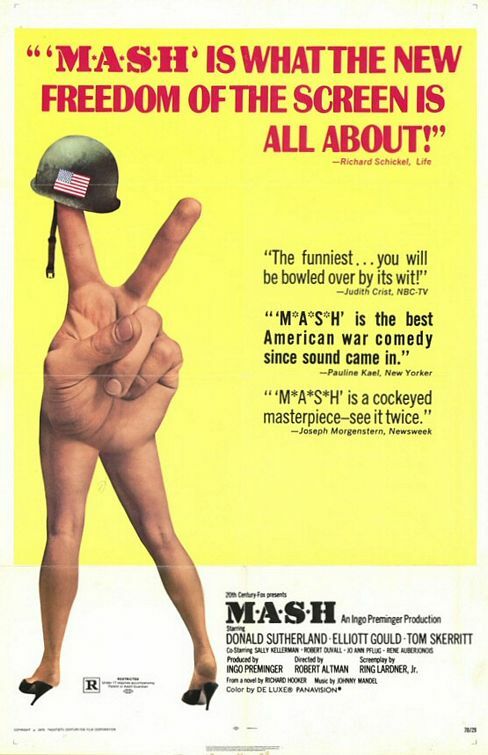 His films MASH and Nashville have been selected for preservation in the United States National Film Registry. His film Gosford Park (2001) was nominated for six Oscar categories including Best Picture. Renowned as brilliant, genius, rebellious, irreverent and caustic, among other accolades, Mr. Altman is the highly respected and world renowned director and satirist behind M-A-S-H, Nashville, The Player, and much more. 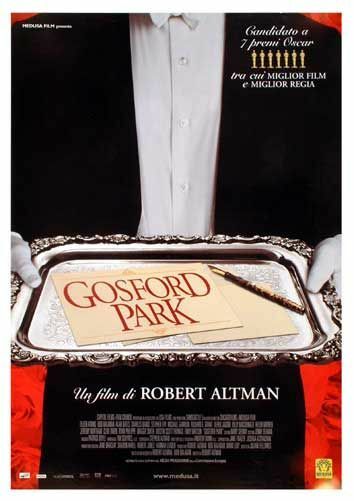 We loved Gosford Park not only because it's subject theme is about the domestic help world we're expertly knowledgeable about, but also because Mr. Altman showed it truthfully and revealingly with sensitivity to the human condition of folly with redemption. Robert Altman brought an honest glimpse into a field most people have limited experience or knowledge of, laid it bare as an American "outsider" beyond the British understanding of their own culture, and created film classics for generations to come. We're proud to have served director Robert Altman whose films remain historical classics.